Where do I even begin? I had the honor of photographing Diana and Justin's incredible wedding earlier this year, and subsequently fell in love with their whole family because of it. 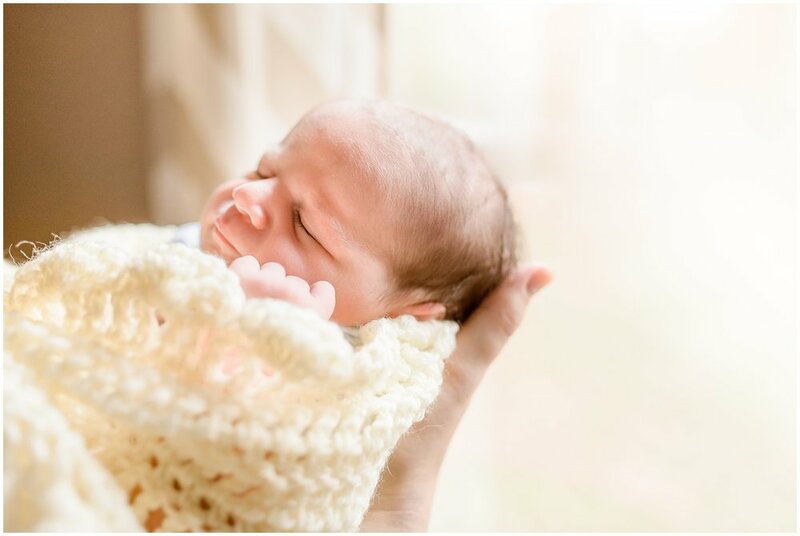 I don't typically do family or newborn sessions anymore since deciding to specialize in couples and weddings, but when Diana contacted me to do a session with their ADORABLE baby Grace, I jumped at the opportunity. It's certainly a special thing, to be able to document two HUGE moments in someone's life, and to call it an honor is an understatement. I was greeted with big hugs and excited smiles Diana and Justin welcomed me into their home to meet their newest addition, little Gracie girl. I melted into a puddle of "AWWWWWW" upon meeting her with her full head of hair, tiny bow, and squishy cheeks. For the first time ever, I felt a tiny pang of baby fever. Grace is perfect. I think this one with Diana may be my favorite! So perfect. ^^^Just look at those tiny toes! So much cute. Congrats to you all! 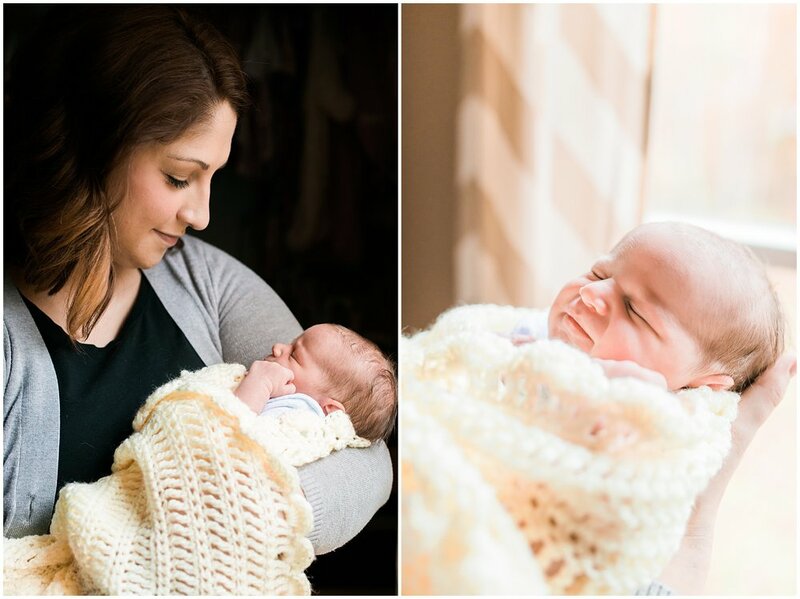 Gracie is certainly destined for success with such incredible, loving parents and family. Cheers!